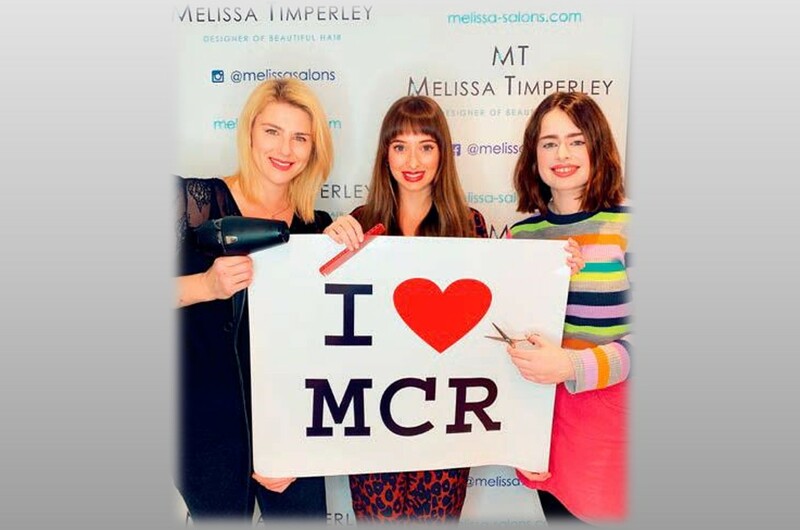 In our Manchester Hair Salon, it is getting busy as we are heading up to halloween but there’s no need for you to be at the mercy of wild and fiendish hair! We know for some of you it sometimes feel as if thick and unruly hair has a mind of its own! Let’s just reassure you that you certainly can train it to look fabulous. In this post, we share some practical tips on how to get your wayward locks under control! 1. A precision-cut bob can work well for thick hair that just loves to be straight. Adding in a fringe can accentuate your features and also add dimension to the whole look. 2. 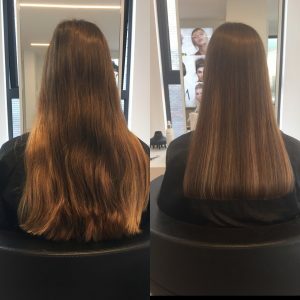 Longer hair can be given layers which both reduce the thickness and slim down the weight of your hair. Layers can be added throughout or at the front for added definition. Conditioning sprays and gentle blow-drying can also prevent those layers drying out too much and becoming frizzy. 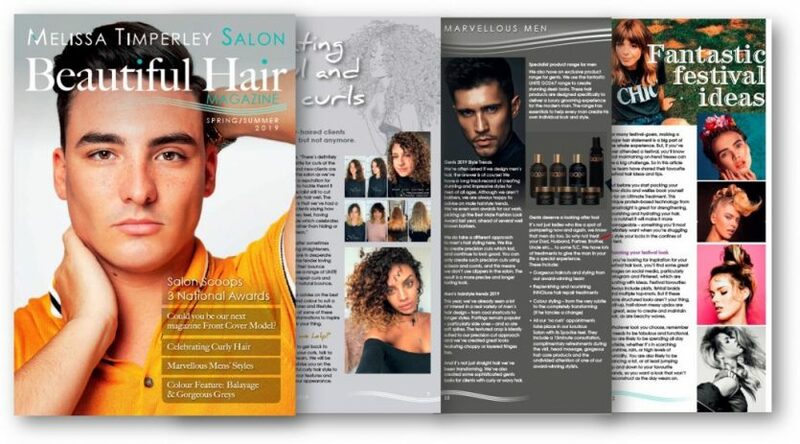 Drop into our Manchester Salons and speak to one of our hair designers for some advice. 3. 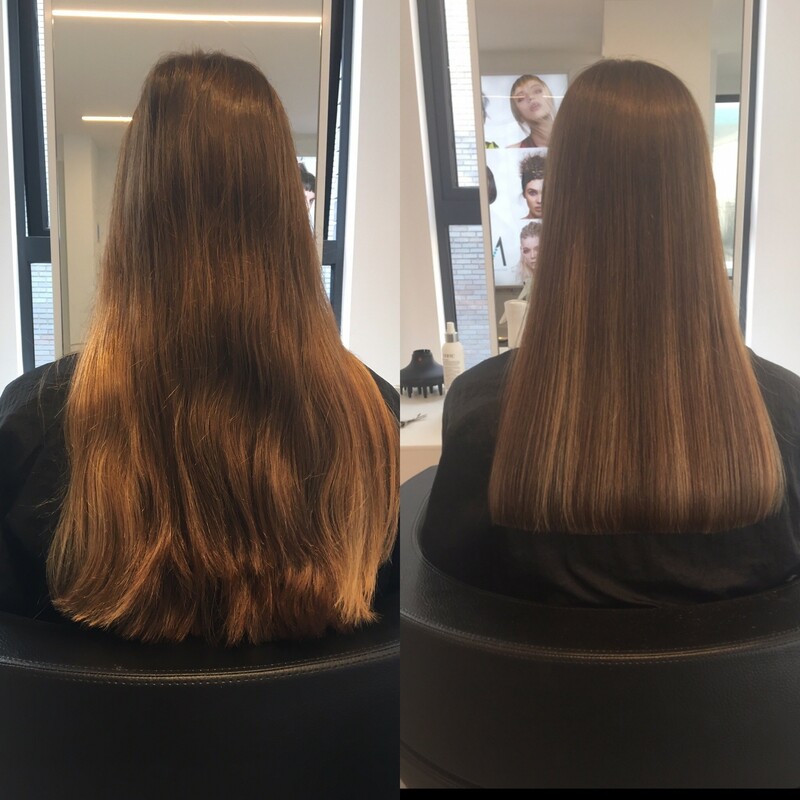 Thick long hair doesn’t have to be boring! 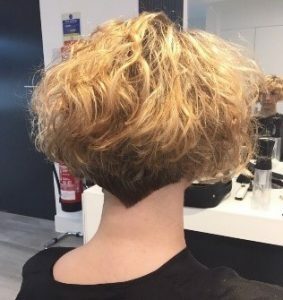 A secret undercut can be designed to be revealed for when you’re feeling in the mood for a different short term look. 4. Thick curly hair c an also be layered and styled into bobs or manageable mid-length looks. 5.Colouring techniques can be used to give different contrasts and depths to a hair style. This makes thick hair look more chic and elegant. 6. Up-dos and plait combinations also help to create a more controlled and elegant appearance. 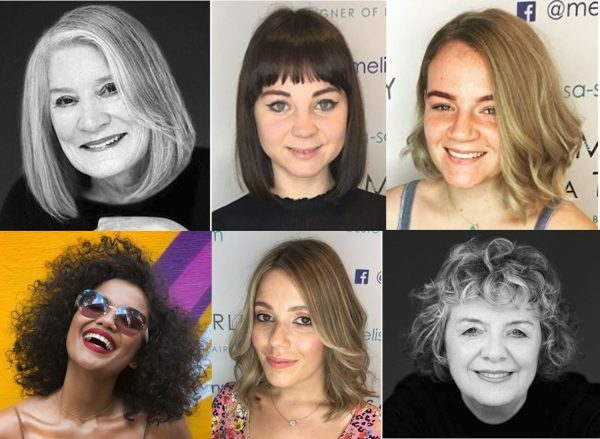 As you may have spotted on this site and our Instagram, twitter and facebook pages, the Melissa Salons’ team have a great track-record in transforming thick and unruly hair into fabulous and stunning hairstyles. 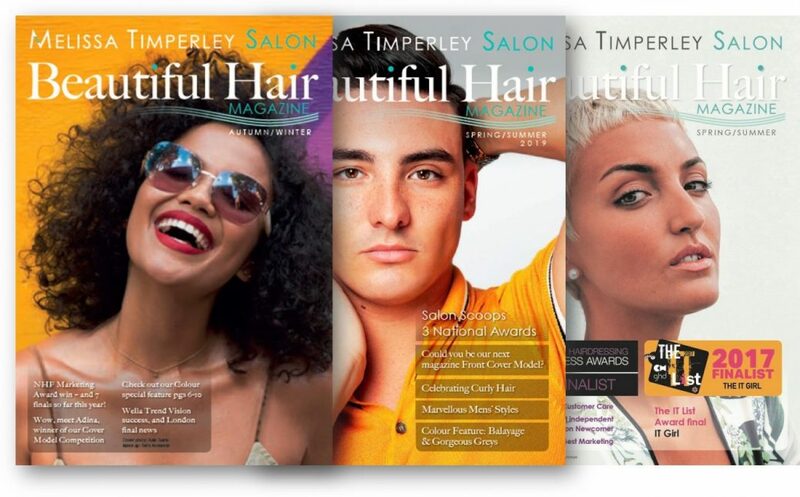 If you would like us to make your hair beautiful book a consultation at our Manchester Hair Salon.